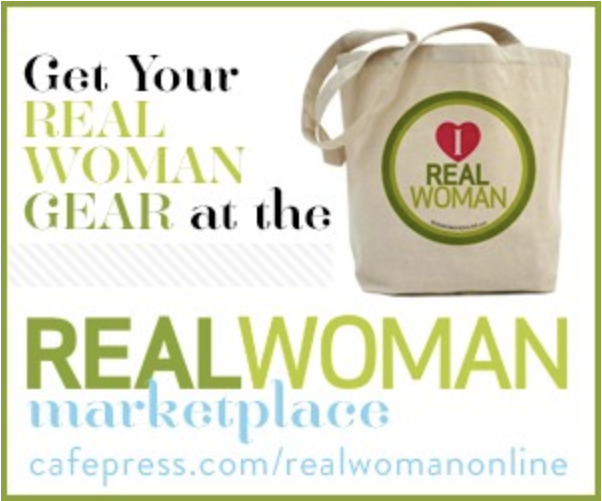 A little over a year ago, we published the first issue of Real Woman and launched realwomanonline.com. The goal was to create a brand local women could relate to where they could read stories of other women in their community who are overcoming tough obstacles and achieving personal and professional success. But we knew that idea could only work if women were willing to let us in—to share their joy, their pain, their pride, and their fears. But the women were up for the challenge—the embraced the idea of sharing their stories in Real Woman with the hopes of inspiring others to find strength and courage. 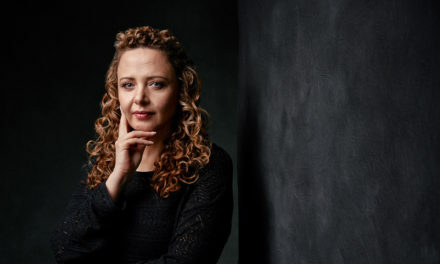 In the first year, we covered women like Christine Hyde, Ph.D., who lost more than half her body weight in one year as she fought to regain control of her life, her eating, and her fitness. We interviewed survivors of strokes, breast cancer, heart attacks, and depression—women who let us inside their most frightening moments and told us how they came out the other side. 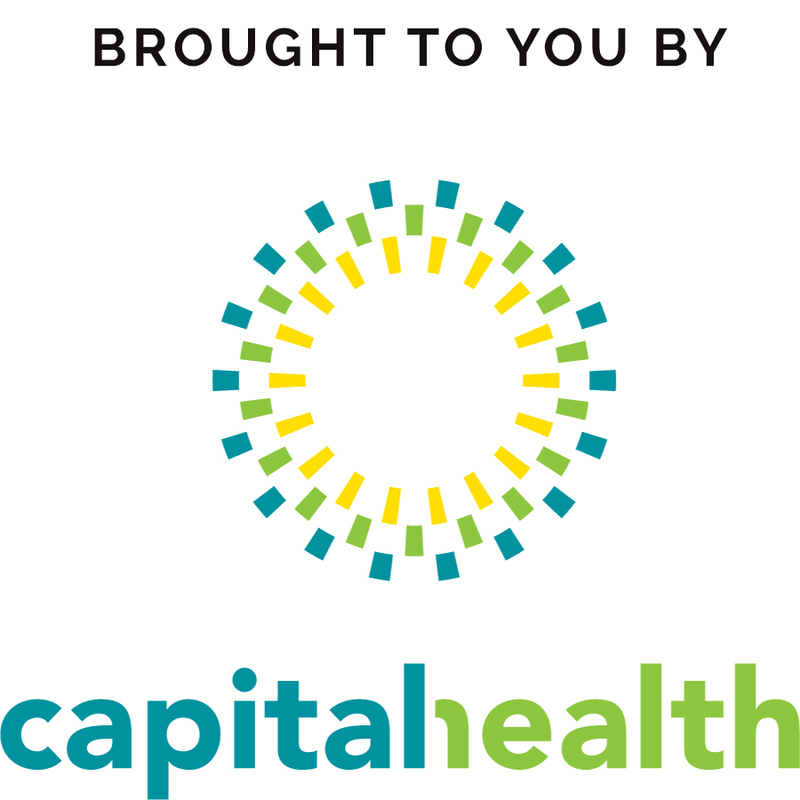 We also got inside the lives of Capital Health physicians—surgeons, physician assistants, nurses, and doctors—who are themselves women trying to manage their families, their relationships, and their careers. 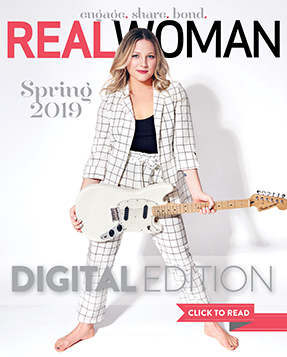 And although Real Woman was achieving many of its goals, it was a welcome surprise when the staff learned the magazine had been nominated for a Pearl Award from The Content Council for Best New Magazine. Creative Director Shane Hickey and I made the trip up to New York but kept our expectations in check—we were up against tough competition. At the end of the night, they announced our award, and Real Woman score the gold for Best New Magazine. 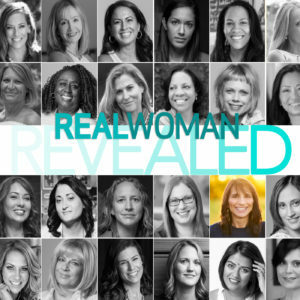 We are proud and honored to have won this award, but we’d like to thank the readers of Real Woman and especially the women who have so graciously shared their stories with the goal of helping other women feel a little less alone. 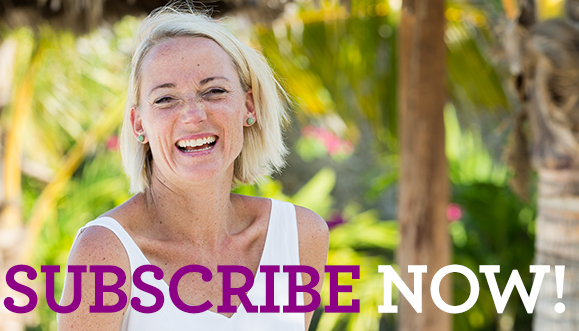 We hope you will continue this journey with us—share your stories, engage with each other, and offer your opinions. After all, we are a community of women, of daughters, wives, friends, co-workers. We are a community of real women. This is a wonderful magazine to come “home” to when it arrives. LOVE the magazine & Peeps at Capital Health…but I might be a little bias.